Joe Jackson has passed away at 89 years old. He was suffering from Cancer and after suffering for years he has now passed away. He was the manager of some of the greatest talents music has ever seen. He was not only behind the initial careers of Michael Jackson and the Jackson 5 but he was also instrumental in the success of his daughter Janet Jackson. 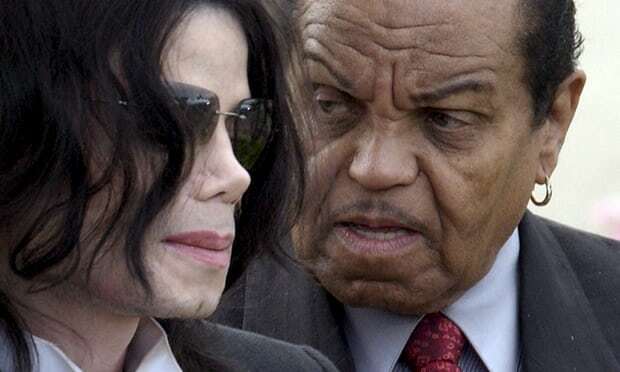 joe Jackson was also very controversial due to his harsh tactics to motivate his children. He was blamed for a lot of the mental issues that Michael Jackson suffered from. He would beat the children and mentally abuse them by calling them harsh names. Some argued that the means justified the ends as they all became very successful under his tactics. Still, the methods do not sit well with everyone as they argue that the success the children had led to their mental breakdown, in particular, Michael. Joe Jackson is in the hall of fame as one of the greatest managers of all time. He is well respected by his peers despite all the controversy that surrounds him.